FC Barcelona and Sevilla FC will square off at Camp Nou in Week 9 of La Liga on Saturday, October 20 at 8.45pm, the Liga de Futbol Professional confirmed on Thursday. The match will be televised worldwide. Set for the third weekend of October, the game comes at the end of the season’s second international break and just before Barça hosts Inter Milan in Group B of the UEFA Champions League. Then, Barça will then play its third home match in a row the following weekend when Real Madrid comes to town for the season’s first El Clásico. 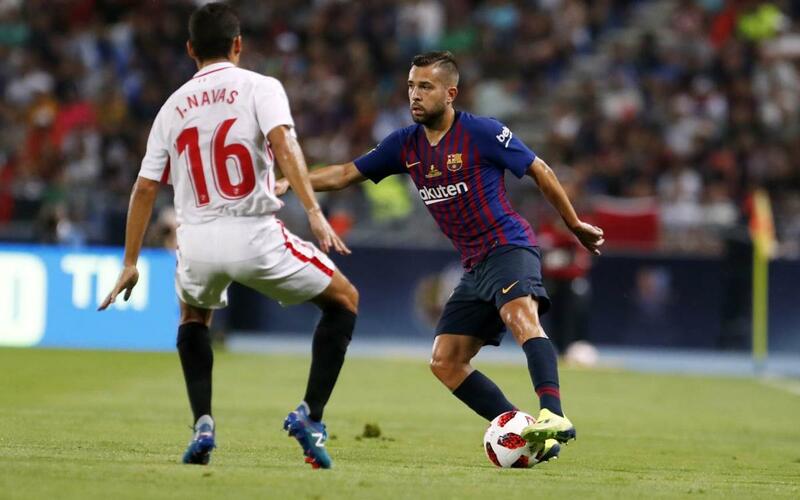 The Barça-Sevilla match will be the team’s second of the season, after the Catalans beat the Andalusian side in August in the Spanish Super Cup.